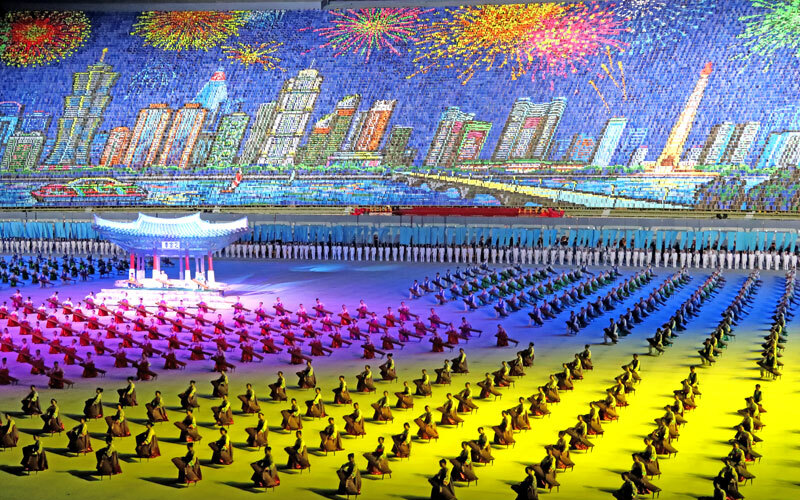 This trip will show you all the must see and do sites and activities around Pyongyang city and also take in the opening ceremony and opening film of the festival with a crowd of international and local guests and VIP’s. 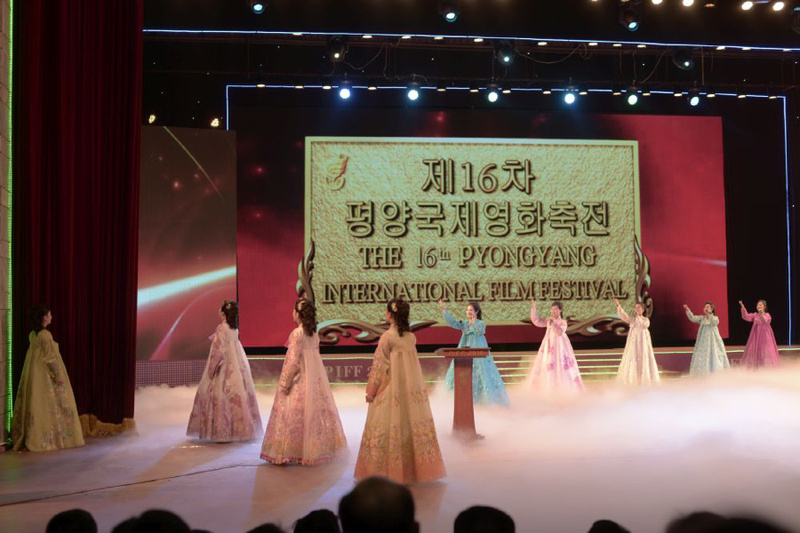 We’ll also arrange a special screening of a classic DPRK film and hold a Q and A session with one of the actors or senior crew from the film. 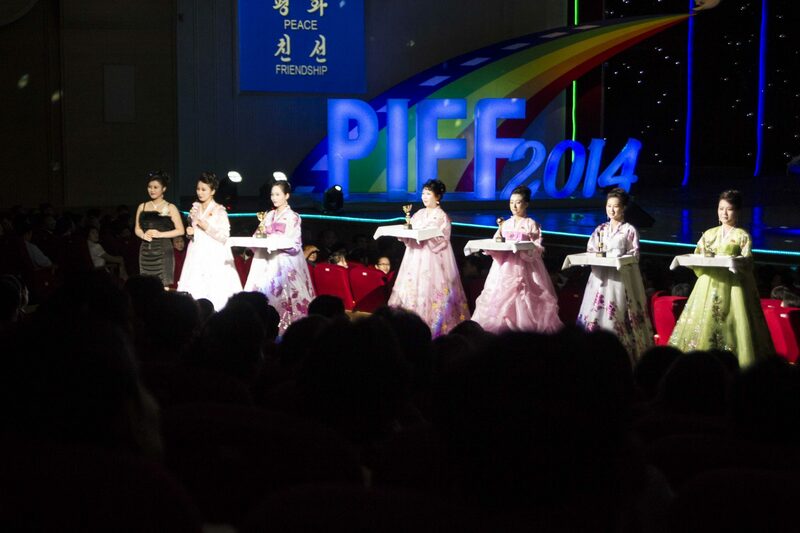 You’ll also have the chance to get an autographed copy of the film giving you a truly unique souvenir or a signed poster. 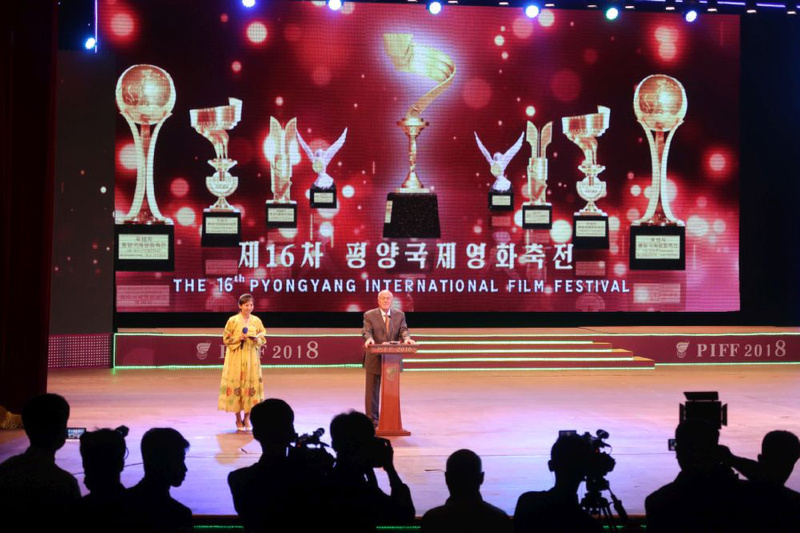 The Film Festival is very popular (as things in Pyongyang go, anyway) and tickets for the opening ceremony are limited, so we recommend booking early to ensure your place at the show. 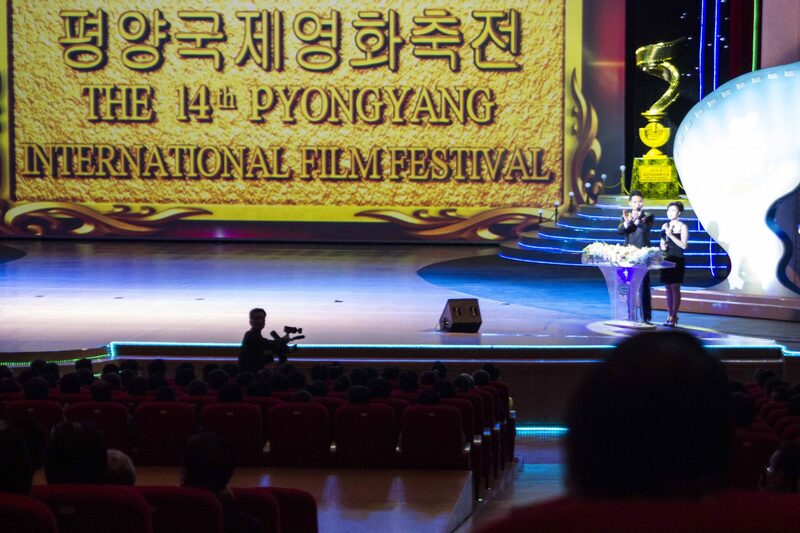 To submit your film to PYONGYANG INTERNATIONAL FILM FESTIVAL, check out Pioneer Media. 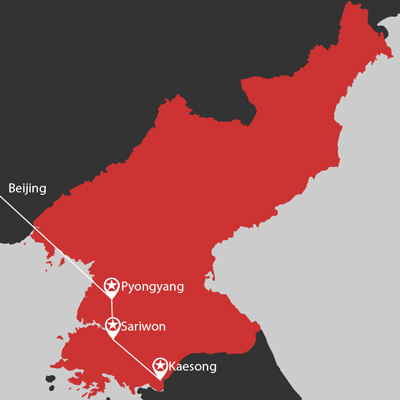 Train group arrives at Dandong at 7:00am for Chinese border control then depart for Sinuiju at 10:00am for the extensive border control from the DPRK side. 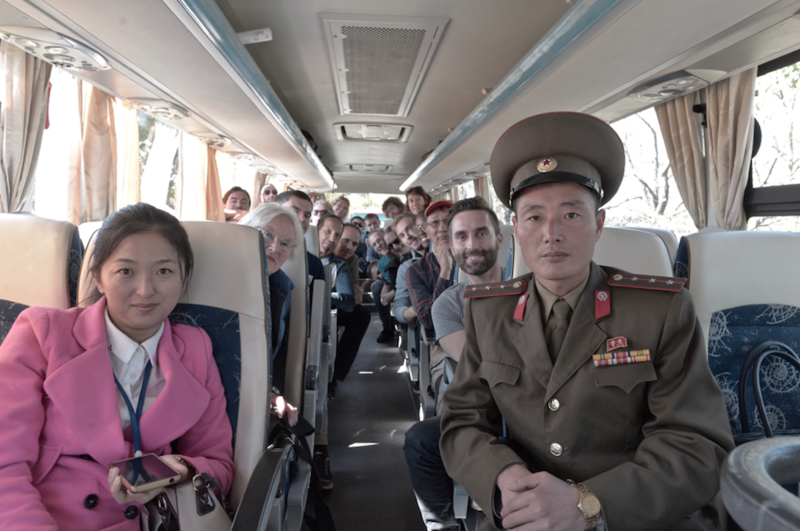 Flight group arrives in Pyongyang at 4:00pm to a warm welcome from your Korean guides. 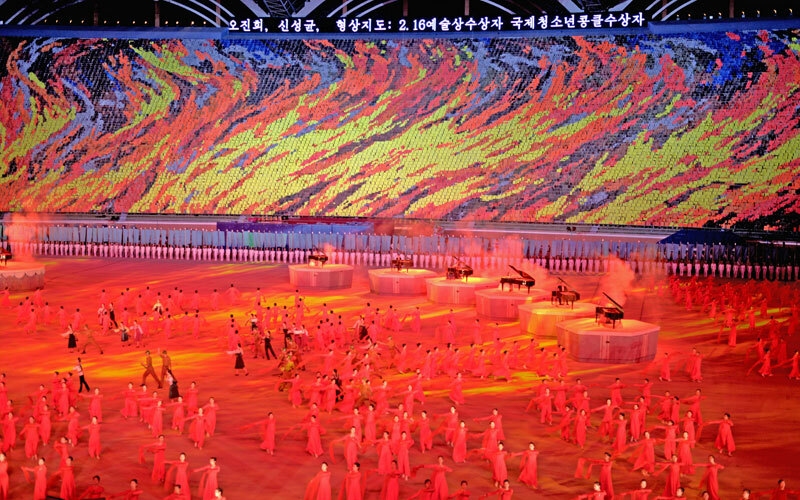 Train group arrives at 6:45pm to an equally warm welcome. 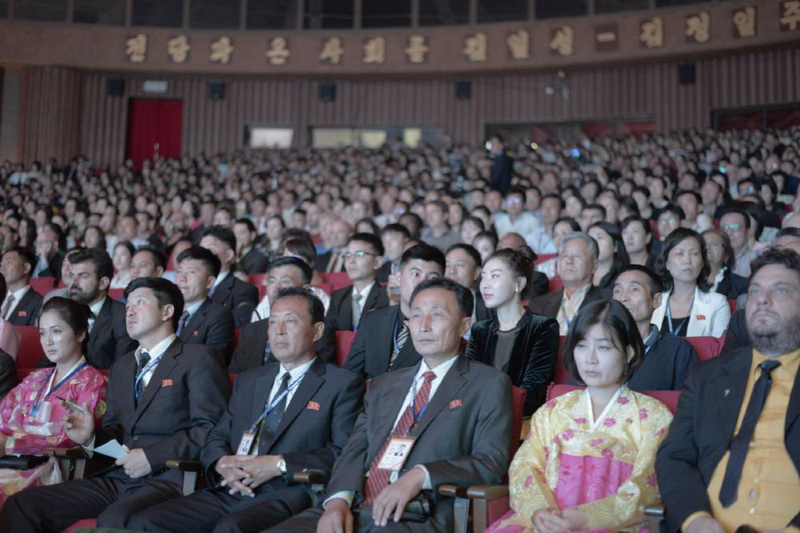 DPRK classic film screening, with a Q and A session with one of the cast or crew and opportunities for photographs and to buy autographed DVDs and film posters! 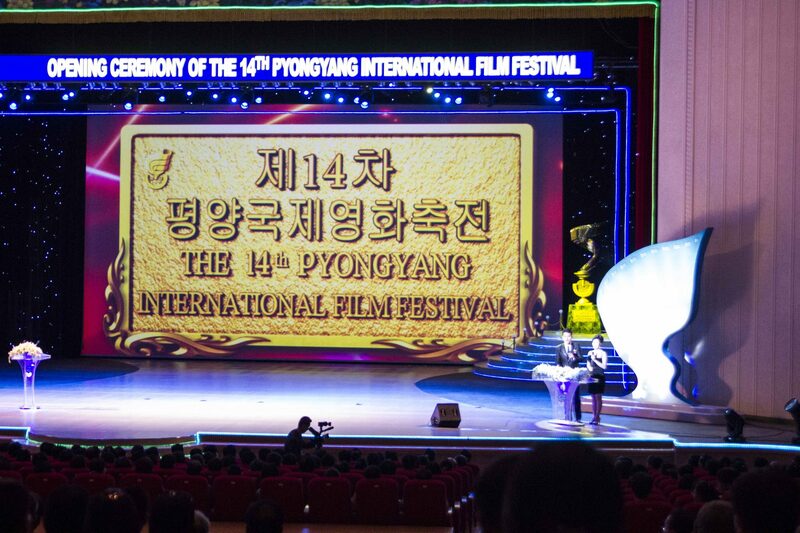 Attend the opening ceremony and first film screening of the Pyongyang International Film Festival. 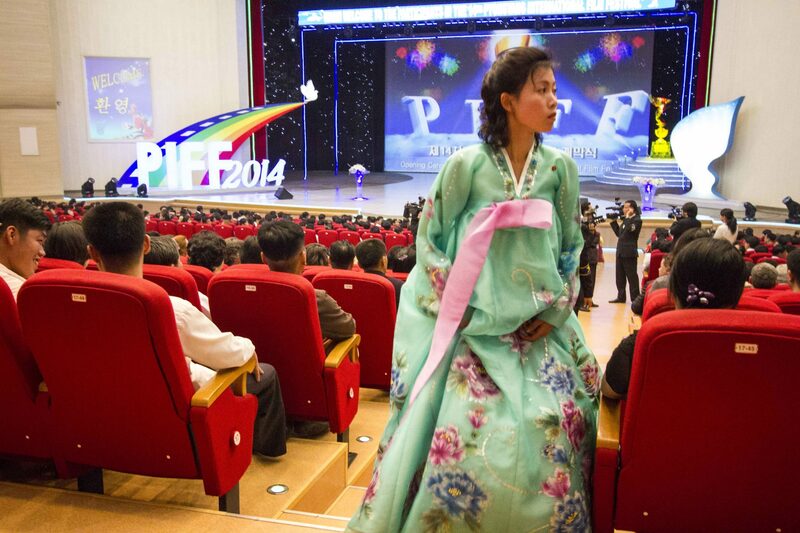 Join us for a special screening of a classic DPRK film with a Q and A session with one of the cast or film crew. 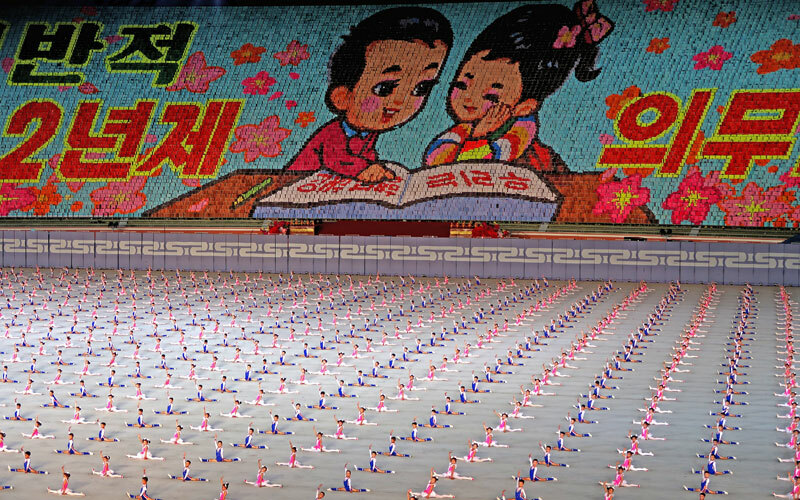 Check out the main highlights of Pyongyang city! 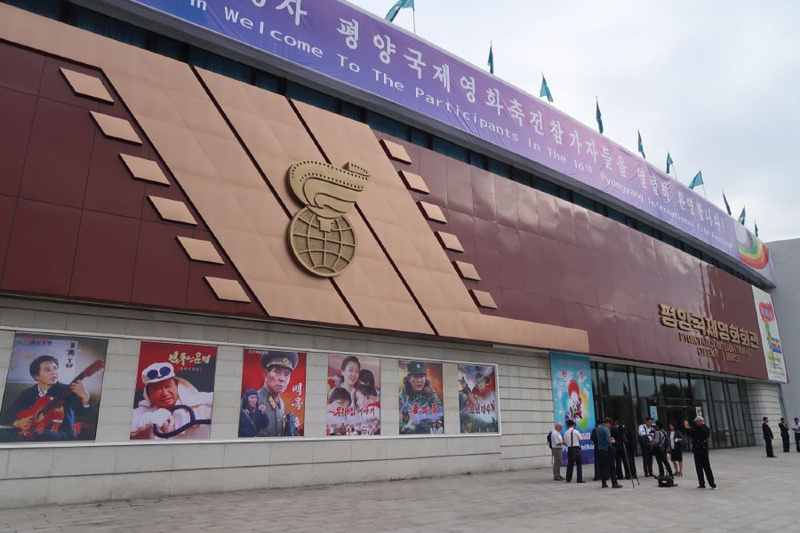 A day trip down to the DMZ where we also visit Kaesong and Sariwon City.